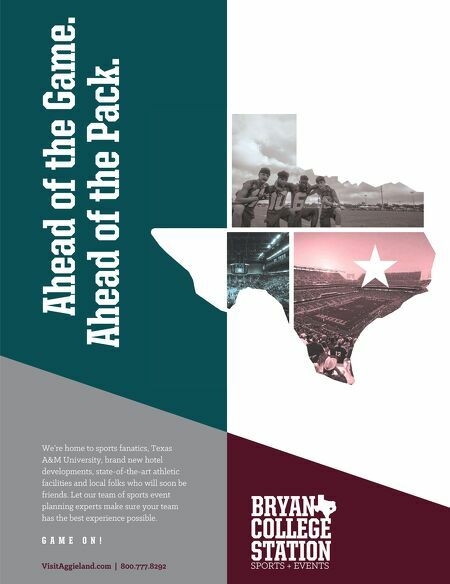 We're home to sports fanatics, Texas A&M University, brand new hotel developments, state-of-the-art athletic facilities and local folks who will soon be friends. 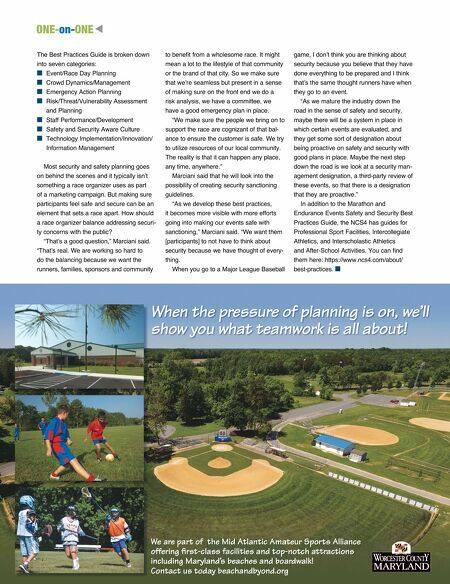 Let our team of sports event planning experts make sure your team has the best experience possible. G A M E O N ! VisitAggieland.com | 800.777.8292 Ahead of the Game. Ahead of the Pack.